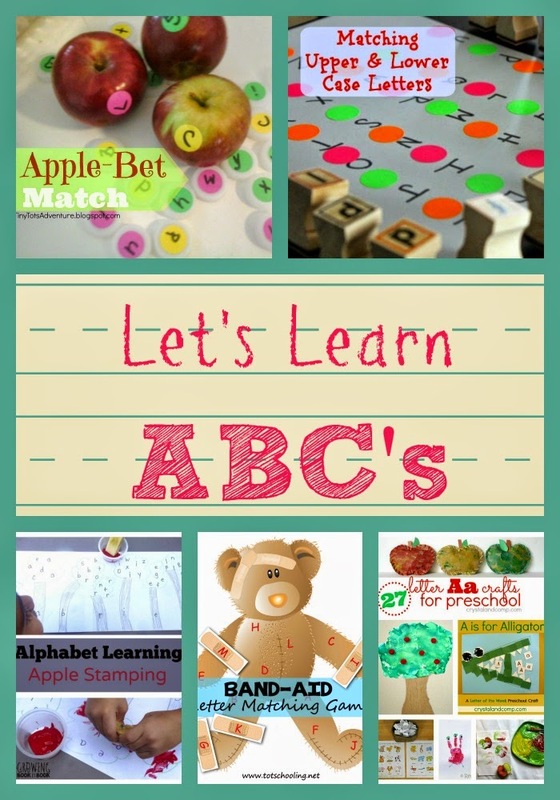 My ABC Features This Week! 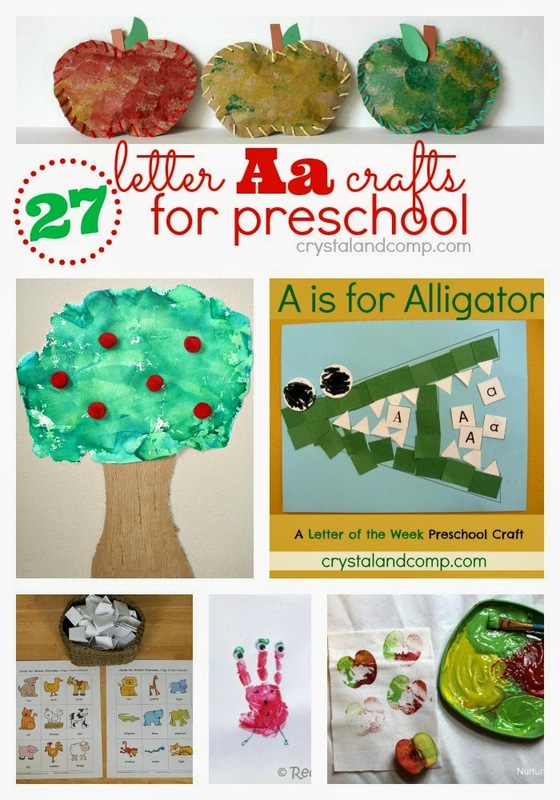 Crystal and Co has some great Letter A Crafts and Activities! 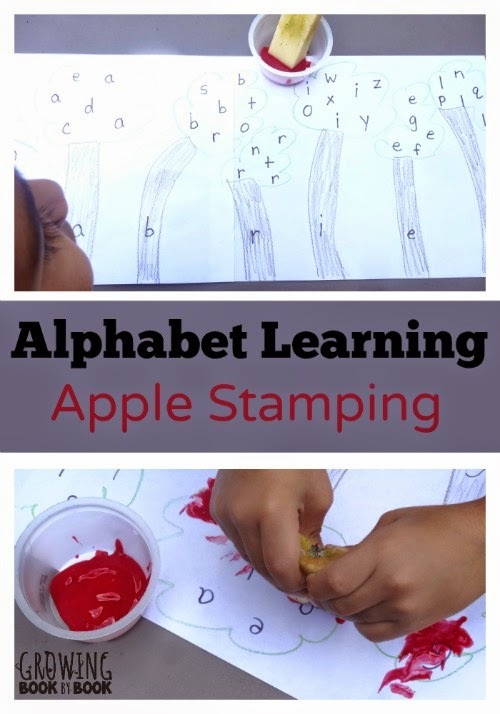 Growing Book by Book is practicing their letters with Apple Stamping! 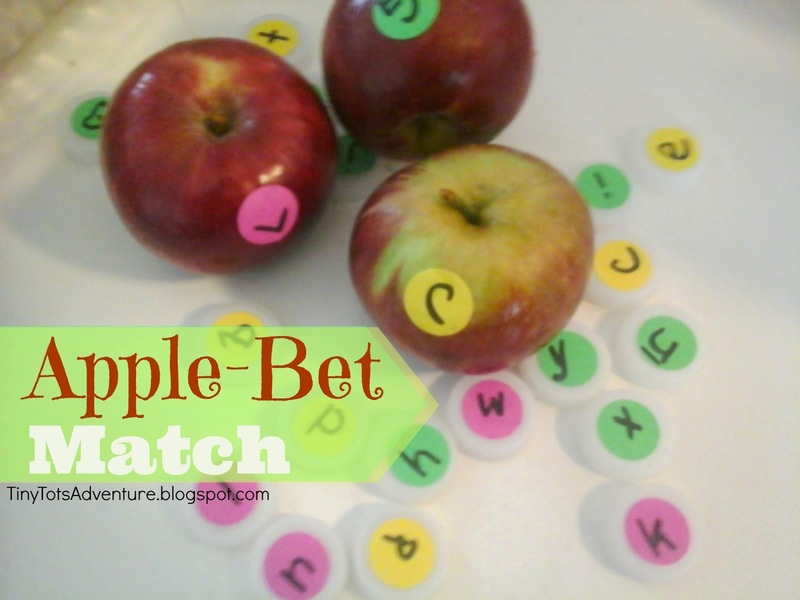 TinyTots Adventures is practicing their "Apple"bet through matching! 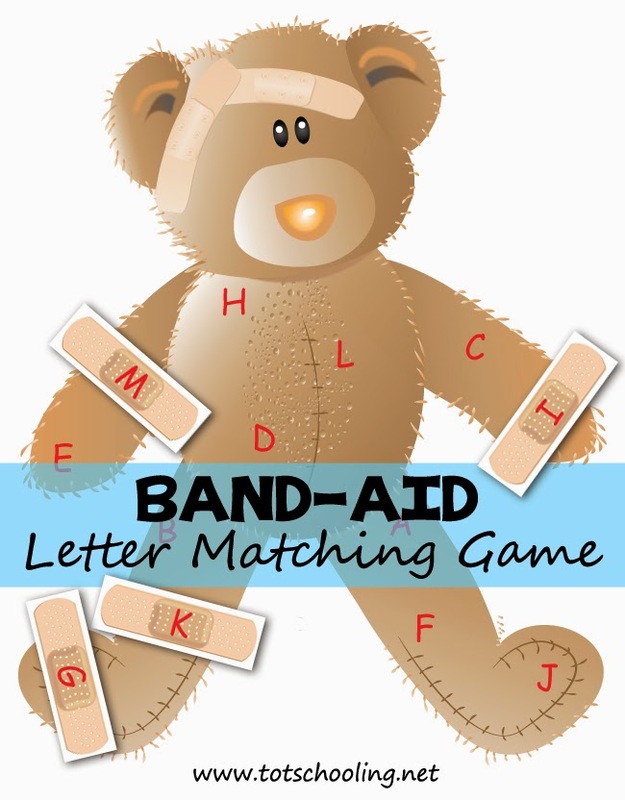 Totschooling has a fun printable Band-Aid Letter Matching Game! 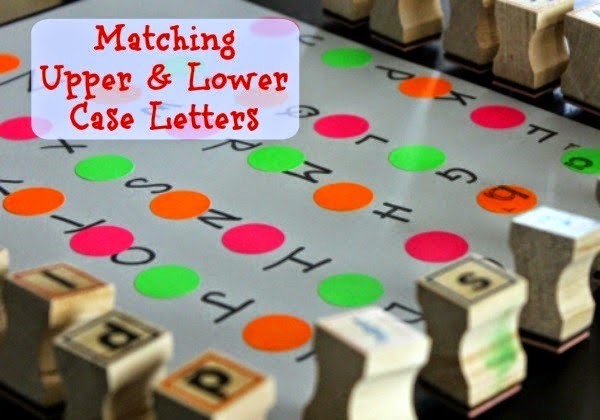 The Loving House of Mama Casale is using stamps to Match the Upper and Lower Case Letters! 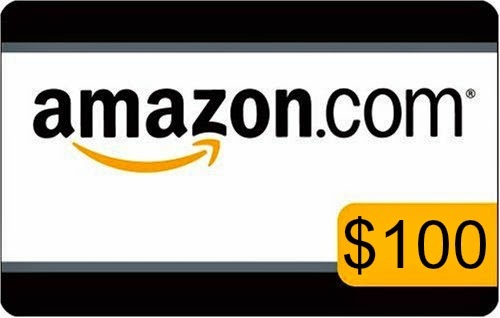 This week's fabulous giveaway is for a $100 Gift Card to Amazon and a Digital Copy of the New Book More Blood What Does School Really Do to Your Kids? 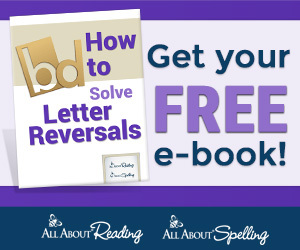 by Britton LaTulippe. 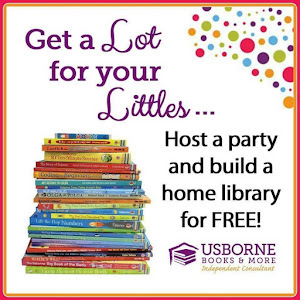 Read more at True Aim!